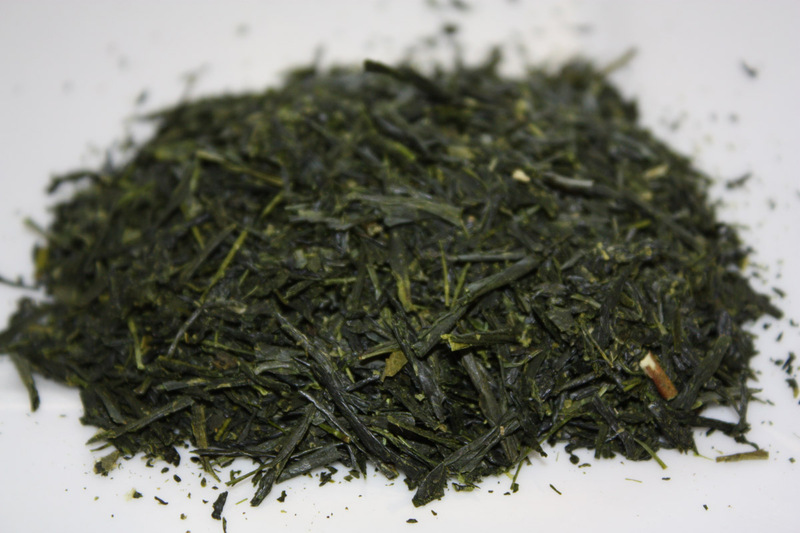 This tea is one of our rarest teas from Japan. 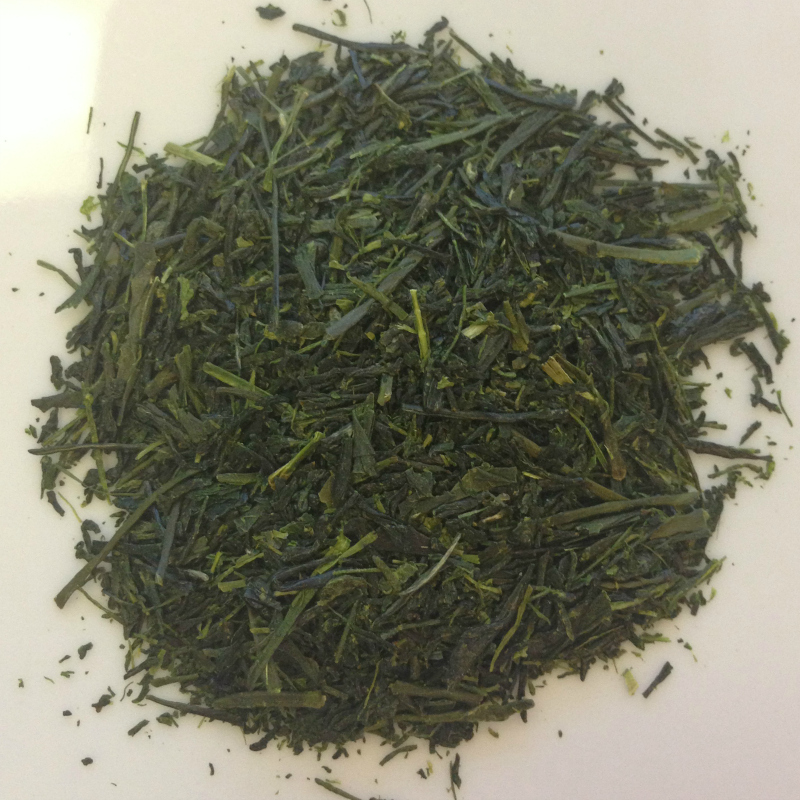 Gyokuro is known as “Precious Jade Dew” and is hand picked in one of the famous shaded tea gardens located in Yame, Japan. 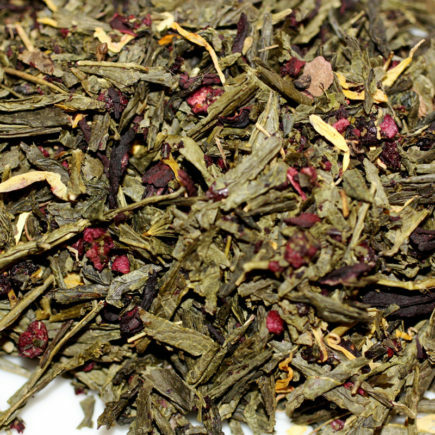 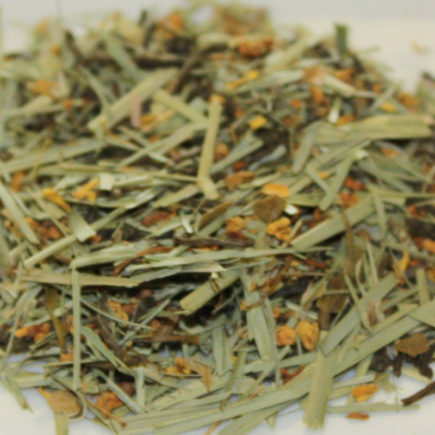 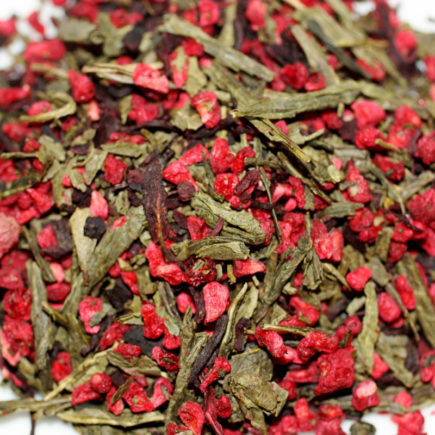 This tea is offered in limited quantities.